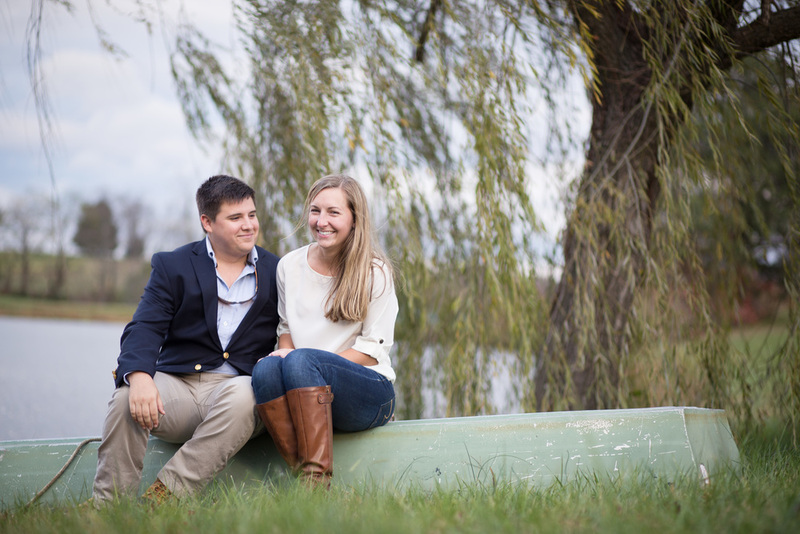 Belle Isle was the perfect location for Kara and Jeffrey’s engagement photos! The wee hours of the morning were cold, but we warmed up and had so much fun! These two can make each other laugh at the drop of a hat. I CANNOT wait for this wedding! We had a ferociously windy day ahead of us, but Skyler and Stephanie were troopers. They never once complained! Besides, they were so full of love, I don't think it would have mattered if it had been snowing! I am so excited for the two of them and their journey to marriage. S+S- Thanks putting up with the wind and making some fun images.